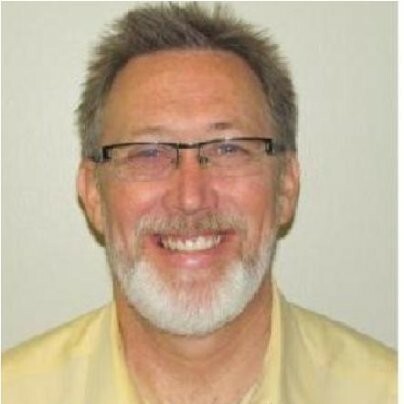 Paul DesLauriers is an R&T Research Fellow (Emeritus) at Chevron Phillips Chemical Company where he has been working in different capacities since 1989. He is a recognized expert in the field of polyolefin characterization, structure-property relationships, and chemiometrics. Among his various activities with the company, Dr DesLauriers has developed rapid GPC methods for near real time production monitoring of MW/MWD, and invented a rapid on-line GPC-FTIR analysis method for determining branching levels in polyolefins. More recently he has done significant work in areas including modeling structure property relationships in polyolefins, and the application of multivariable statistical analysis to product and process development. We are very fortunate to have Dr Deslauriers join our group of instructors, and in the present course he will give a series of lectures on experiment design, and the theory and applications of chemiometric methods.